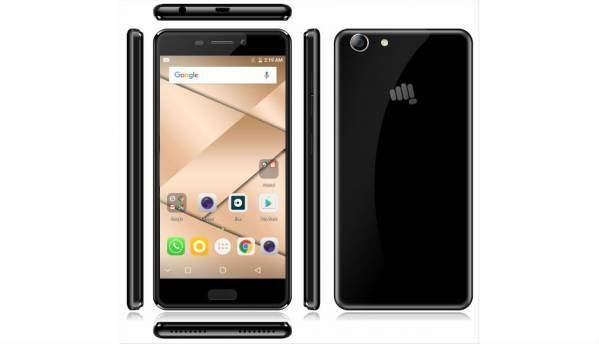 Micromax on Monday enhanced its canvas series with the launch of Canvas 1 which can be called a budget smartphone priced at Rs 6, 999. 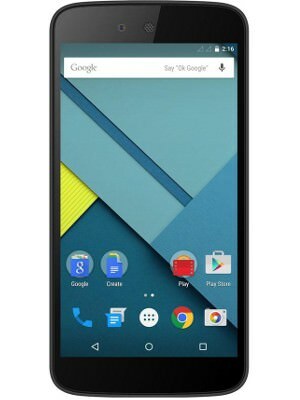 Micromax Canvas 1 main features include 2.5D HD display, a quad-core processor, and 4G VoLTE support. The smartphone comes in Matte Black or Chrome Black options and is available through offline channels. 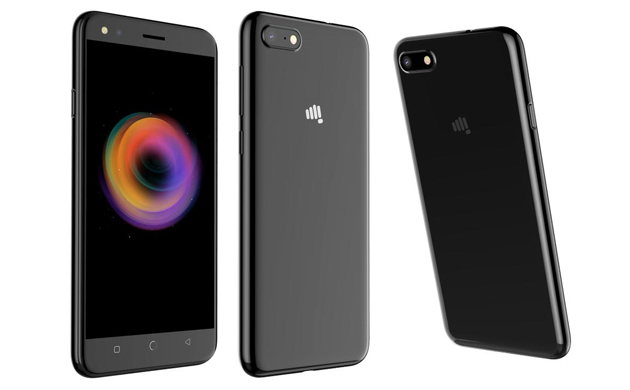 Micromax Canvas 1 comes with an interesting offer of 100-day replacement promise on any hardware issue (which is a part of the 1-year product warranty). 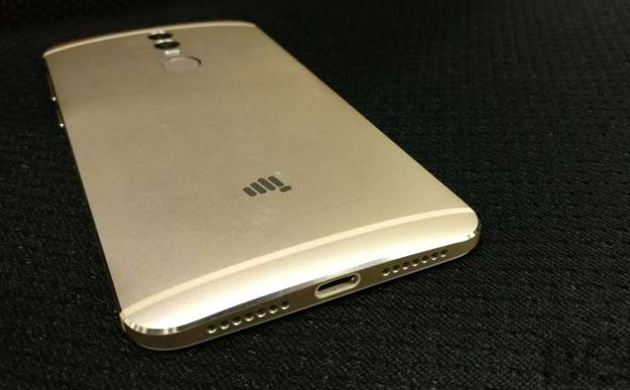 Micromax Canvas 1 comes with the 8-megapixel rear camera with flash and a 5-megapixel selfie camera. As far as the connectivity is considered, Micromax Canvas 1 provides Wi-Fi, Bluetooth, GPS, USB 2.0, among others. 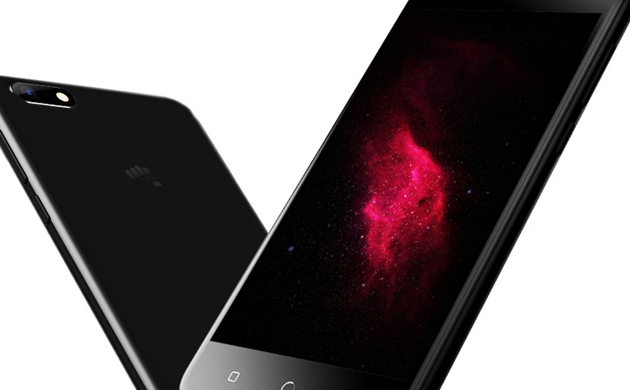 The smartphone is fitted with a 2500mAh battery, measures 143x71x8.3mm and weighs around 150 grams. 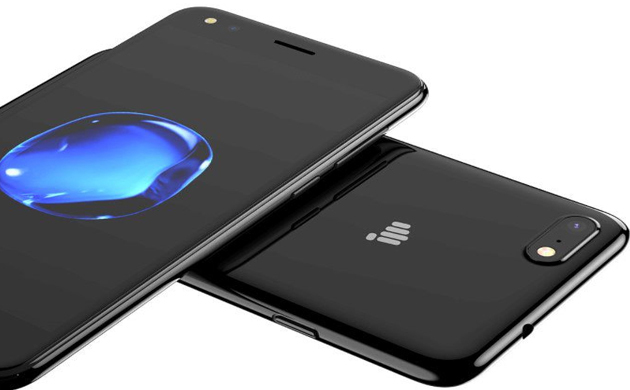 Micromax Canvas 1 is the first smartphone with an interesting offer which enables a user with 100-day replacement promise on any hardware issue (which is a part of the 1-year product warranty).